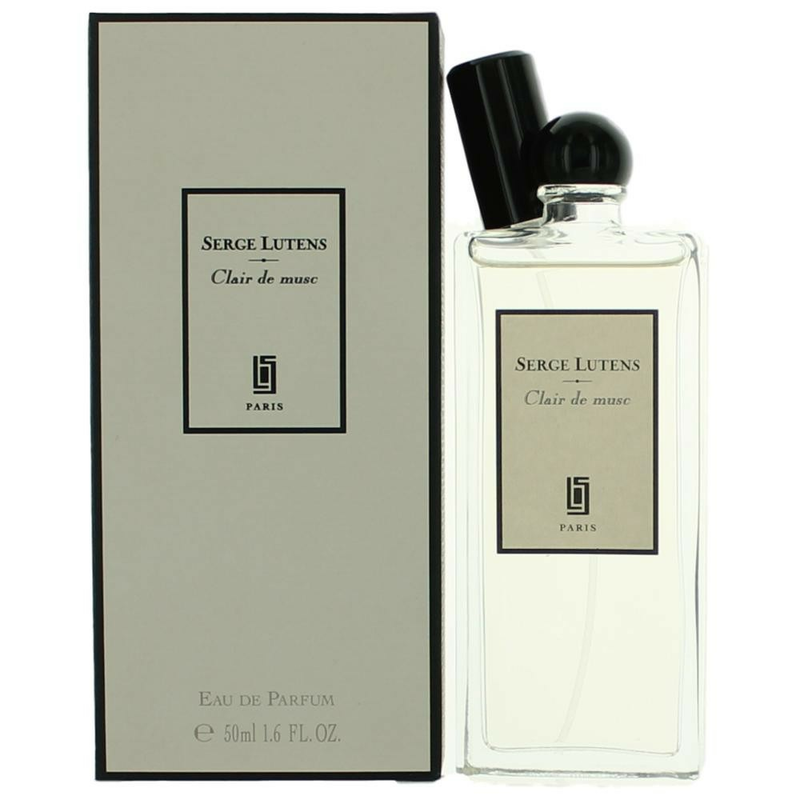 Clair de Musc by Serge Lutens is a Floral fragrance for women and men. 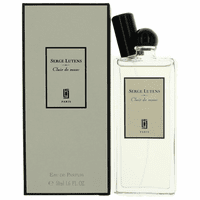 Clair de Musc was launched in 2003. The nose behind this fragrance is Christopher Sheldrake. The fragrance features iris, musk, neroli and bergamot.